Target has 4×6 prints (in store) for .10 each. 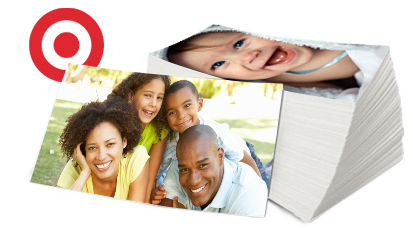 Use this $5 off 50 Photo Prints Coupon to score your 50 prints for free. With this great coupon, now is the time to print those photos you have stored on your memory cards to make room for more especially with the holidays coming. Reminder: This deal is good 10/27-11/2. 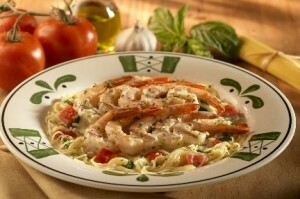 Hurry and Print this valuable coupon for $5.00 off 2 Adult Dinner Entrees. Take your love out for a special date and save at the same time! What a deal. Click HERE for more valuable coupons. Ever have one of those moments when someone cuts you off or maybe there’s a traffic jam and your already running late for work? Makes you want to hit the horn doesn’t it? Well now you can, head over and get your Free Horn Suppressor and honk away. You’ll hear it but no one on the outside of your vehicle can. 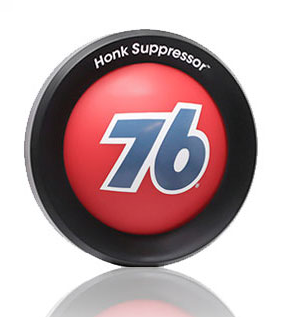 From the site: Introducing the latest in Honkaholism support – the 76 Honk Suppressor. Its state of the art design is built to give drivers a more harmless alternative to honking their horn by emitting a satisfying beep that is inaudible to those outside. Hurry and claim your Free One Day Redbox Game Rental. Text message: E3 to 727272 on your cell phone. You will receive a special code. This code expires June 20, 2013. 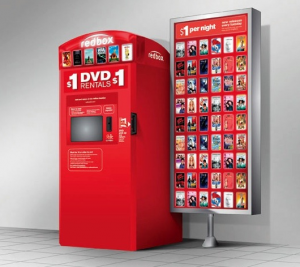 Click here for Redbox locations. 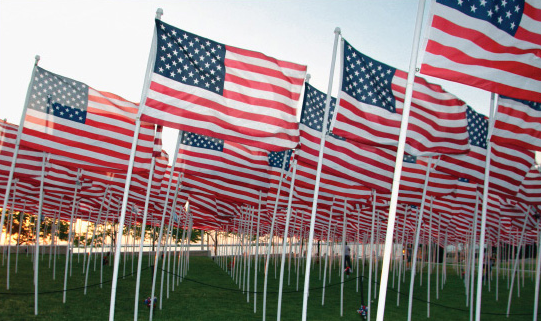 You can score some amazing deals on Memorial Day weekend this year! Head over to O’Charley’s and score 20% off your meal with this coupon. Limit one coupon per check not valid for alcoholic beverages or in conjunction with any other offer or discount. 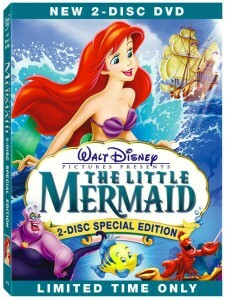 Valid May 24-May 28. If you planning on heading to Buca di Beppo this long weekend (OMG they have the best food! ), then be sure to grab your coupon good for FREE garlic bread with purchase of any Buca Small or Large Pasta, Baked Pasta or Entree! Valid for dine in or to go. One coupon per visit per table. Expires May 27. I could eat a basket of garlic bread by myself! Of course if you are like me and hate the crowds but love the deals check out online shopping at the SearsOutlet.com, and you can snag an extra 5% off with coupon code MEMDAY! Valid through May 27. Cool! Head on over and grab up your Free Tickets to America’s Got Talent. This is a chance to be in a live studio taping. Fill out the short form and you and your friends are ready to go! This offer is only valid in select cities. This is not a ticket to participate in the show. This ticket is to be an audience member on a live taping. 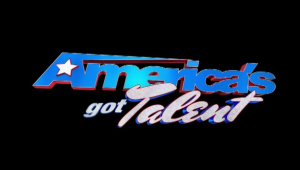 From the site: The dates and cities have been added for America’s Got Talent auditions across the country. Come be a part of the live audience! New Orleans, San Antonio, New York, Los Angeles, and Chicago…..get ready for Howard Stern and Howie Mandel…and this year’s new talent! 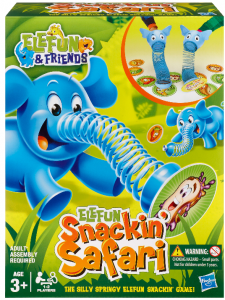 Right now you can head over and Clip your $5.00 off Elefun or Hungry Hungry Hippos Coupon. Who doesn’t love saving money on kid toys and games. While your over there check out the other awesome money saving coupons. Who doesn’t love saving money on kids toys. 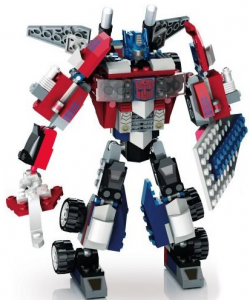 Hurry over and grab your Free $5 off 1 Beast Blade Optimus Prime Building Set. While you’re there check some other awesome money saving coupons. Check out ALL these amazing new coupons available from Hasbro Games. 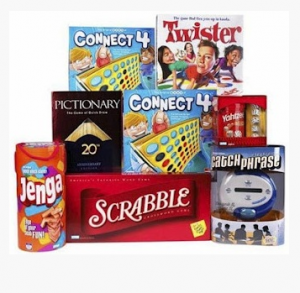 What a great way to encourage family game night, and save a little bit of money at the same time. It’s a win win for you and the kids.